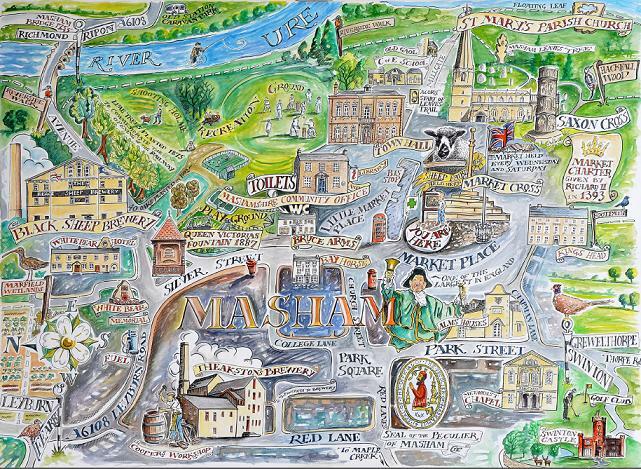 Masham (pronounced as Mass’em) has so much to offer. Located in the rolling countryside of Lower Wensleydale, it provides a perfect base to explore the rest of the Yorkshire Dales and Moors. The towns and cities of Ripon, Harrogate, Thirsk, Skipton, York, Leeds and Richmond with all their attractions are only 20-60 minutes drive. The buzz of Hull City of Culture, the magic of Durham or the excitement of the Lake District are all within 90 minutes drive. 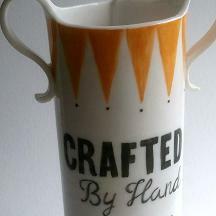 But there’s plenty to keep the visitor occupied in Masham town itself…. Plus there are no less than five galleries, gift shops, sweet shops, clothes and outdoor shops and hair and beauty salons. You’ll find great food and drink too – from great cafes to traditional fish & chips, from pub grub to fine dining, from great coffee to unbeatable beers! 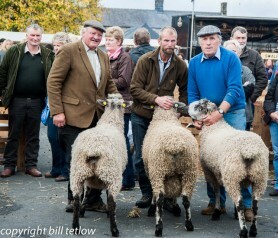 Masham hosts some unmissable highlights throughout the year. Here are some highlights but check What’s On listings for latest information. 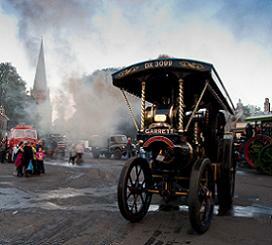 Masham Steam Engine and Fair Organ Rally has been taking place in Masham for over 50 years. Usually the third full weekend of July it is a traditional Steam Rally celebrating the finest of this country’s engineering and agricultural heritage. Traction engines, showman’s engines, general purpose engines, steam wagons, rollers, tractors, heavy haulage locos, miniature steam engines and fair organs, include the famous Munich Octoberfest Concert Organ – the world’s largest travelling organ. Click here to see the Steam Rally website. Black Swan, Fearby’s Yorkshire Festival of Ales (usually end of July). The White Bear in the heart of Masham and the Black Swan less than 2 miles from Masham, both hold annual Festivals celebrating a huge range of British ales with food and live entertainment. Festivals growing with every year and not to be missed by beer lovers! 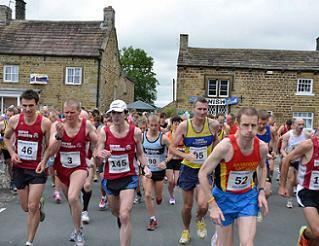 The Burn Valley Run is a one of the most scenic and demanding half marathons in England. The course starts in Masham Market Place, goes through the grounds of Swinton Park then follows the picturesque Burn Valley, past Leeds Pals war memorial and returns via Colsterdale and the villages of Healey and Fearby. 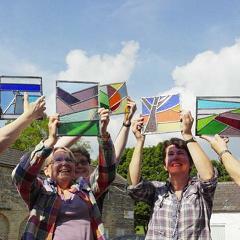 It returns to Swinton before finishing at Masham School. For more information about tjhis year’s race, click here. Whether it’s the beer, the stirring scenery or something in the water, Masham is an unusually creative corner of North Yorkshire. 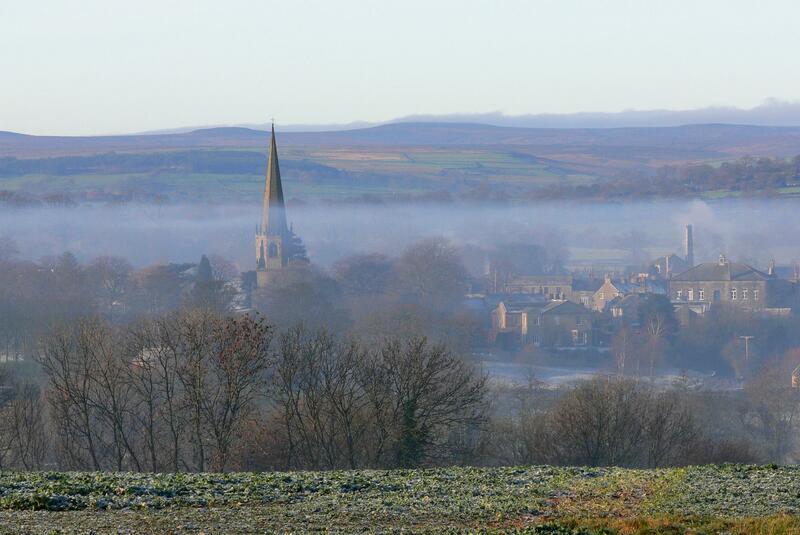 Cuit, Ibbotson and Turner painted here and today Masham’s creative heartbeat is still strong. One of Britain’s leading contemporary watercolour painters, Simon Palmer lives just outside Masham and the local area features in much of his work. Indeed it’s very “Masham” that his work can be enjoyed in top galleries in London AND over egg and chips in Bordar House Teas! 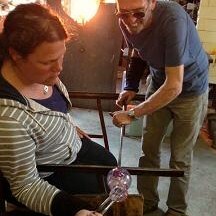 Look out for their work in one of the five galleries, Uredale Glassblowers – a working studio where you can also try your hand, there are changing art exhibitions in the galleries and Masham Town Hall hosts an annual summer art exhibition. Creativity came to the rescue when Masham’s A1 exit road and sign were unceremoniously removed by the authorities in 2011. The sudden reduction in visitors hit us hard and after a fruitless battle with the authorities, Masham came up with a its own creative solution. In 2013 an unofficial alternative sign designed by artist Rob Blades and handmade and painted by volunteers, was erected on the side of the A1. 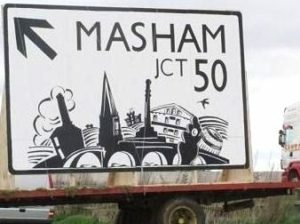 A media campaign ensued featuring the our lovely sign and after 3 years and much publicity, Masham officially went back on the map in 2016. A triumph of creativity over bureaucracy we think!